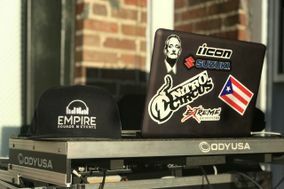 Elite Entertainment of the Carolinas LLC. 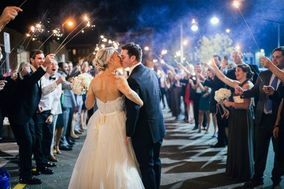 Historical architecture, Southern charm, and the scent of blooming jasmine in the air makes this city on the coast a wonderful location for your wedding. 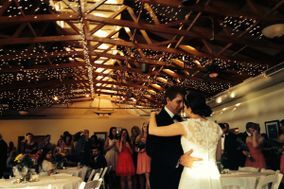 And the good news is Charleston DJs have the skill to make your Big Day musically magical, too. 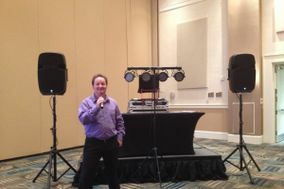 No matter what wedding venue in Charleston you choose, your DJ can find tunes to match. 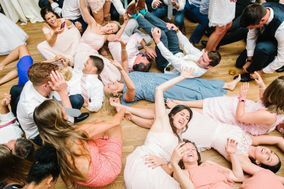 Hiring service professionals, especially for your Big Day, can feel intimidating for couples who have never done it before. 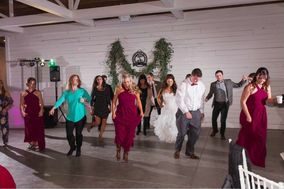 But don't let that keep you from starting your search for the perfect Charleston DJ services. 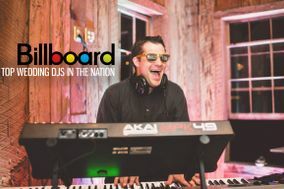 Many DJs book their calendars a year or more out, so don't put your search off. 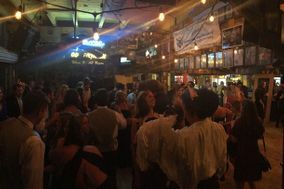 The good news is Charleston DJs are priced lower than the national average, at approximately $600-$1,050. 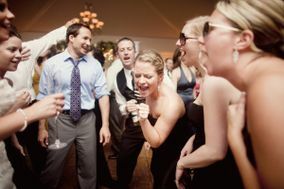 That means you won't have trouble finding the right DJ or wedding band to fit your wedding budget. 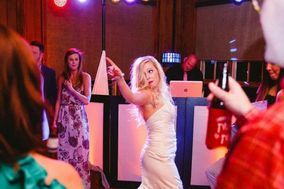 Each entertainer will offer a variety of services and styles, so finding the right wedding DJ for your vision is just a matter of knowing where to look and what to ask. Lucky for you, you're in the right place. 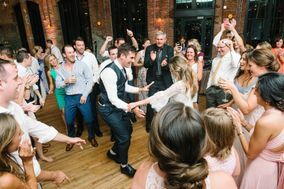 While many couples get cold feet when it comes to interviewing for the right wedding DJ in Charleston, there's no need to stress. Just start with the basics to get the ball rolling. Ask about pricing and whether they offer any standard packages. 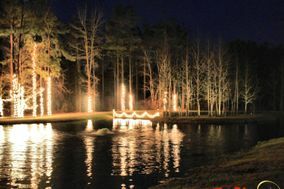 While your wedding may be anything but basic, it is a great place to start. You can always add extras to make your special day unique. 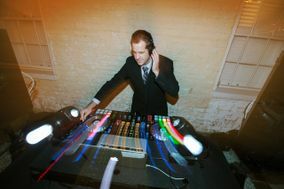 An interview is also a great time to get a feel for your wedding DJ's style. 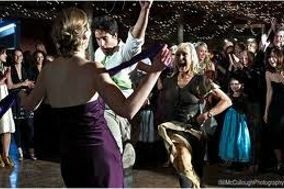 Ask them to bring video clips of themselves entertaining at weddings like yours and quiz them on how they handle requests and shy or rowdy guests. 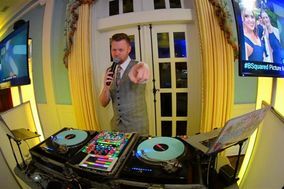 This will make sure you're choosing a DJ who fits into your wedding's vision. 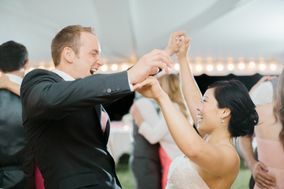 Don't forget to use our wedding vendor manager to keep track of all your choices. 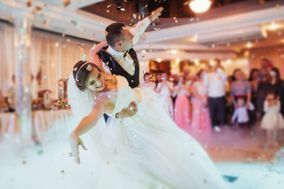 While there are tons of details and moving parts to your wedding, your number one priority should be enjoying the celebration. 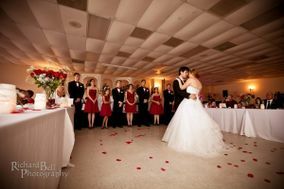 The best way to do that is to ensure all your wedding planning is done long before your Big Day. 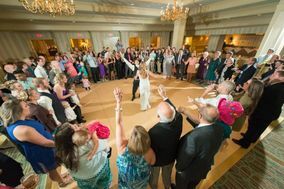 Hash out details like the day's schedule and if possible, walk the venue with key vendors beforehand. 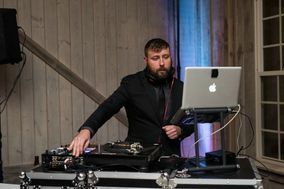 Ask your coordinator or a member of the bridal party to serve as communicator with your wedding DJ in Charleston so you and your partner can focus on preparing yourselves. 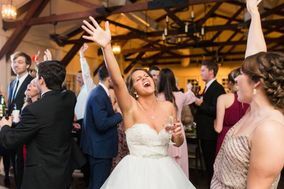 Pro wedding DJs know you'll be preoccupied on your special day, so they'll do everything they can to keep things running smoothly. 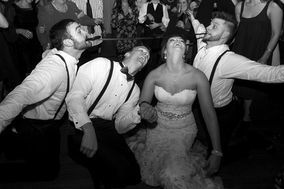 Luckily, WeddingWire is the best place to plan for a smooth-running wedding. 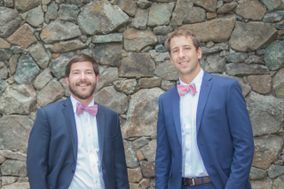 From finding the best Charleston DJ services to helping you pick the right date, we're here to help.